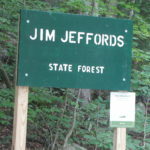 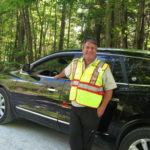 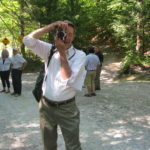 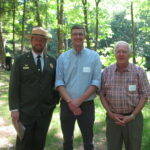 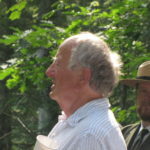 RUTLAND, VT. — The new Jim Jeffords State Forest is now open to the public, The Trust for Public Land and State of Vermont announced today. 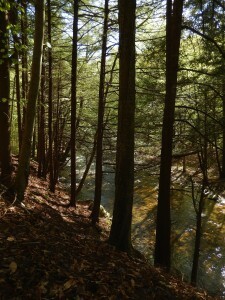 The Trust for Public Land protected 1,346 acres in Mendon and Shrewsbury to create the new state forest, and less than a mile from the Long Trail, the Appalachian Trail, and the Catamount Trail, this northern hardwood forest will provide outdoor recreationists opportunities to hike, cross-country ski, snowmobile, fish, and hunt. 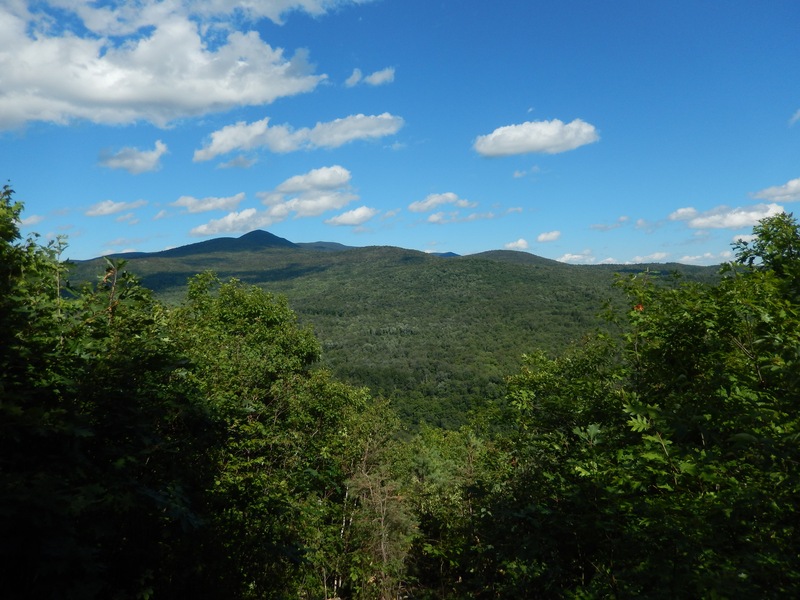 The land is an essential wildlife corridor between Coolidge and Aitken State Forests, offering refuge to animals including black bear, moose, fisher, and bobcat that range along the spine of the Green Mountains. Protecting this land will also create more flood resiliency upstream of Rutland and conserve two miles along the Cold River and other streams providing native brook trout habitat. 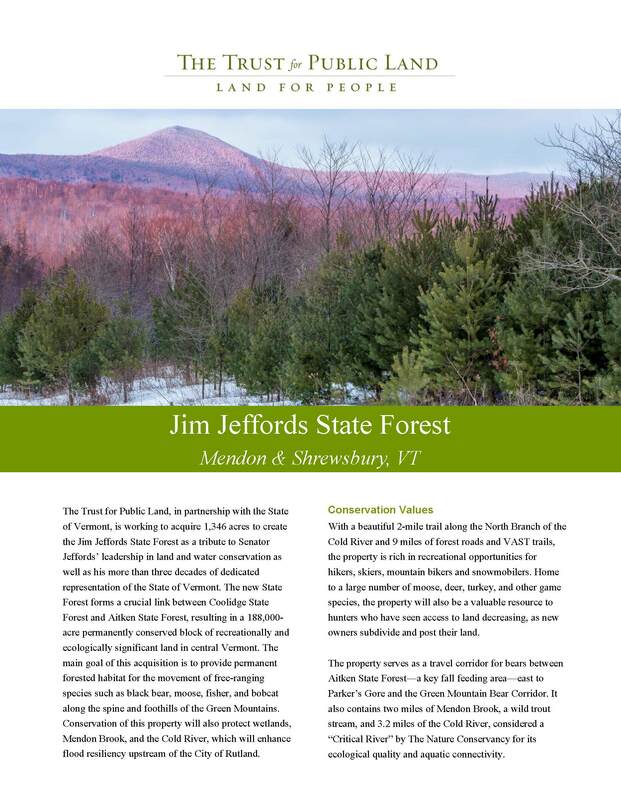 The State of Vermont will manage the new state forest for recreation, wildlife habitat protection, sustainable timber harvesting, and water quality protection. 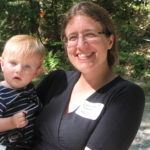 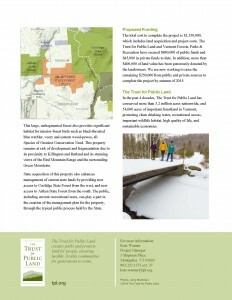 A conservation easement on the property is held by the Vermont Housing and Conservation Board. 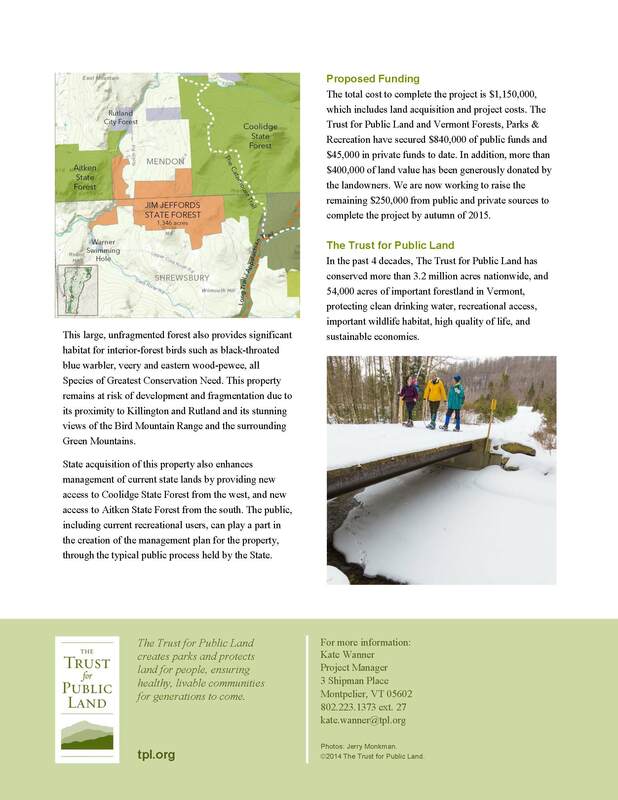 A portion of the project funding came from the federal Land and Water Conservation Fund (LWCF). 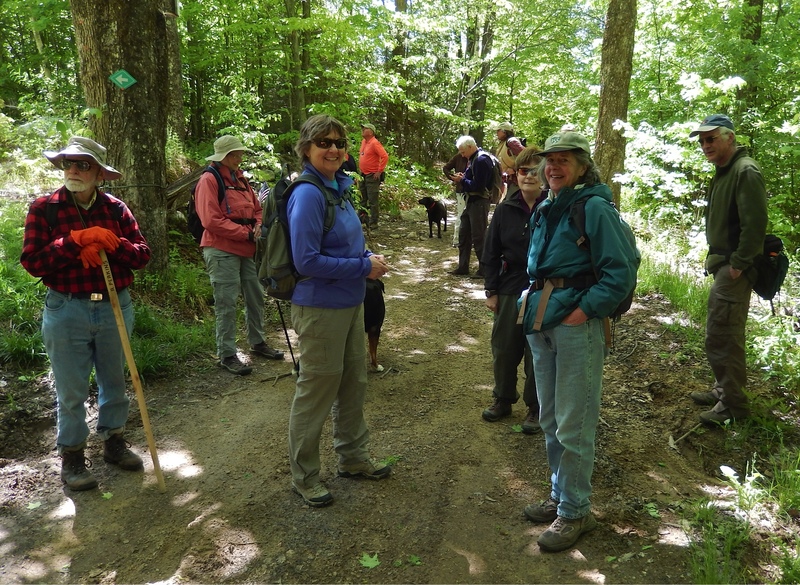 A leading member of the Senate Appropriations Committee, Leahy takes the lead each year to secure funding for LWCF grants. 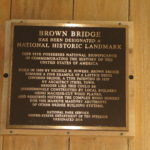 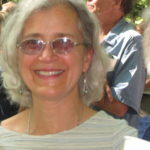 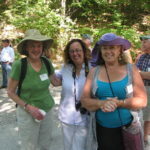 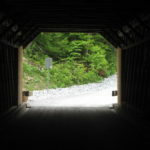 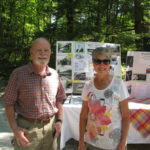 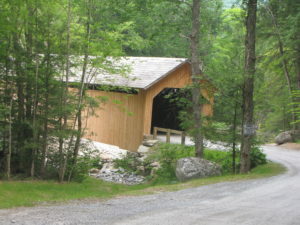 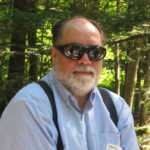 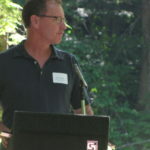 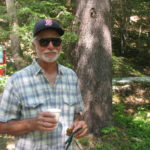 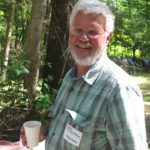 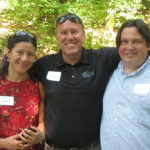 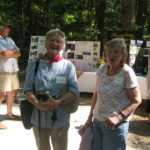 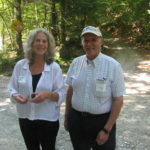 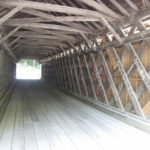 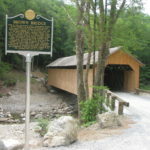 The acquisition was made possible by a combination of public and private funding: $517,200 grant from the Vermont Housing and Conservation Board, $469,000 of bear corridor mitigation funds, $50,000 of federal funds from the Land and Water Conservation Fund, as well as generous private grants from Green Mountain Power, VELCO, Fields Pond Foundation, S&C Harvest Foundation, Ververka Family Foundation, Vermont Land Trust through the Joan Sibley Estate, and 51 individual donors. 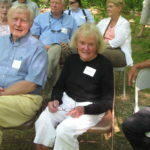 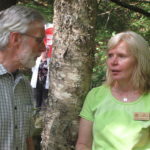 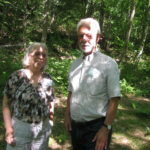 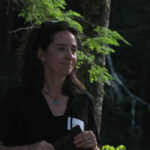 Nearly $700,000 of land value was generously donated by the landowners, Lesley Heathcote and Nick and Deborah Holland. 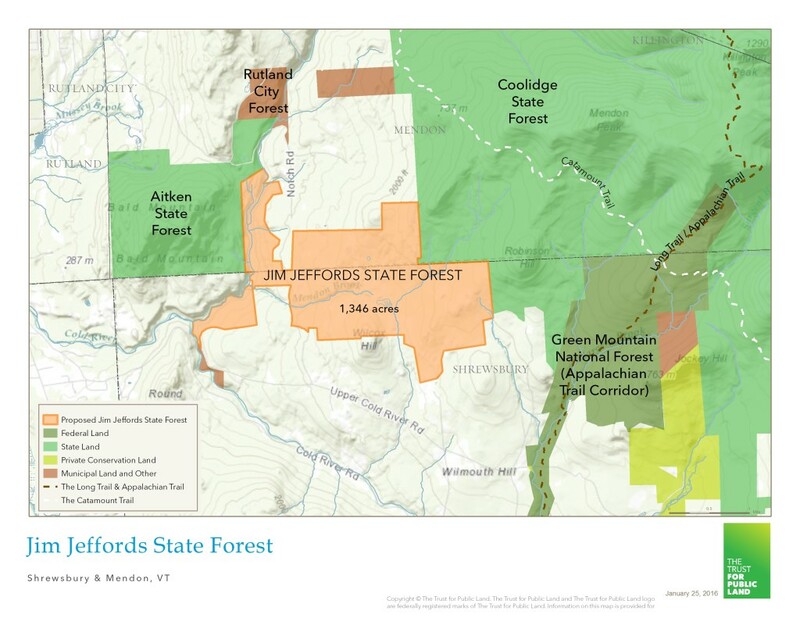 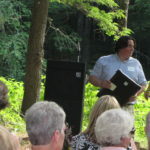 The public will be invited to a ribbon-cutting and celebration of the new state forest in early summer.